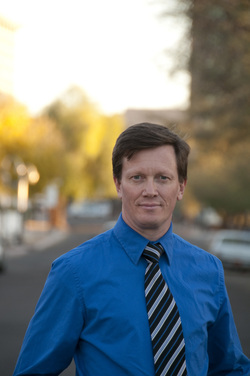 Chris Wencker makes use of the latest technology, including laptop and tablet computers, smartphones, document imaging, cloud storage, and web-based communications, to provide quick and competent legal services to his clients. Chris has constant access to all of his cases, and can work from nearly anywhere. Until September, 2013, Chris practiced primarily in the Phoenix area, but has now moved his office to Huntingdon, Pennsylvania. Please explore this site to learn more about Chris and his practice.